D-12, Sector 63 Noida - 201301, U.P. Saviour Builders Pvt Ltd is a leading name in the real estate industry in India. This group was established on the 16th of December, 2006, and is an ISO 9001:2000 certified company. Their driving motto is ‘crafting dreams and desires into reality’. Saviour Builders’ vision is to expand its efforts to fulfill the dreams of millions and set new benchmarks in our stated spheres of activity .They plan to achieve their goals by offering satisfaction through construction and effective and efficient planning. Saviour Builders has residential and commercial projects spreading across Delhi-NCR. Some of their most prominent residential projects include Green Arch, Iris/Greenisle and Saviour Park. Some of their most prominent commercial projects include Saviour Street while some of their most prominent townships include Gaur city and Gaur City 2. 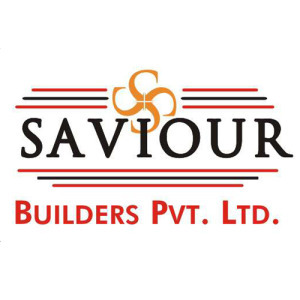 Saviour Builders has thrived well in the market since it was established. Under the leadership of their Chairman, Iqbal Singh Sodhi, Saviour Builders has made great strides in the real estate sector by contributing leading projects with international standards to the real estate sector in India.